Gatineau Floracil Plus – Gentle On The Eyes? 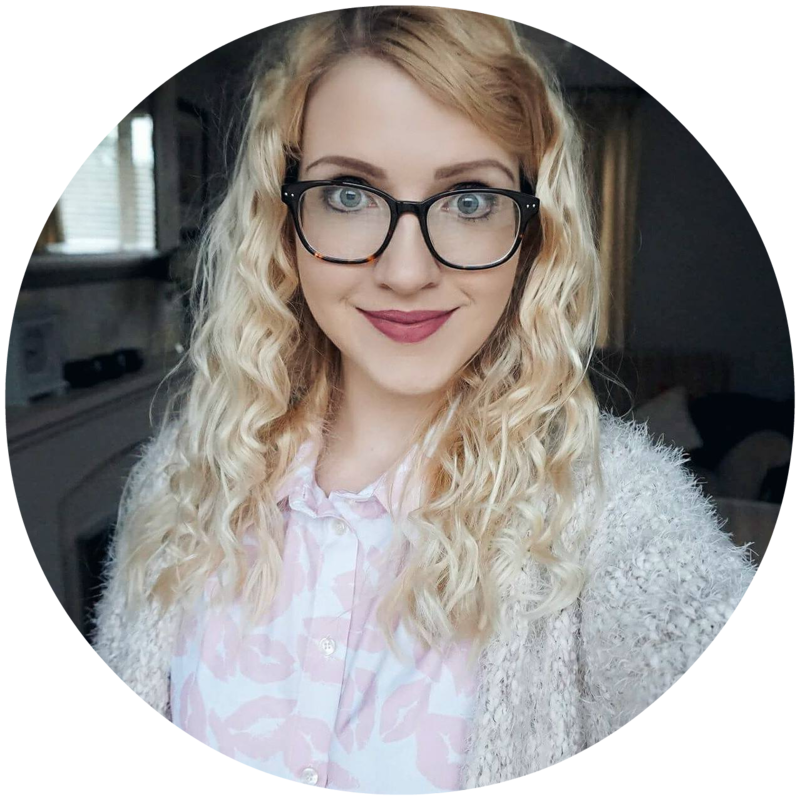 It’s not often that I do single reviews of products anymore, normally I’ll be talking about the range or it will be a part of another post however some products deserve the spotlight completely on them. 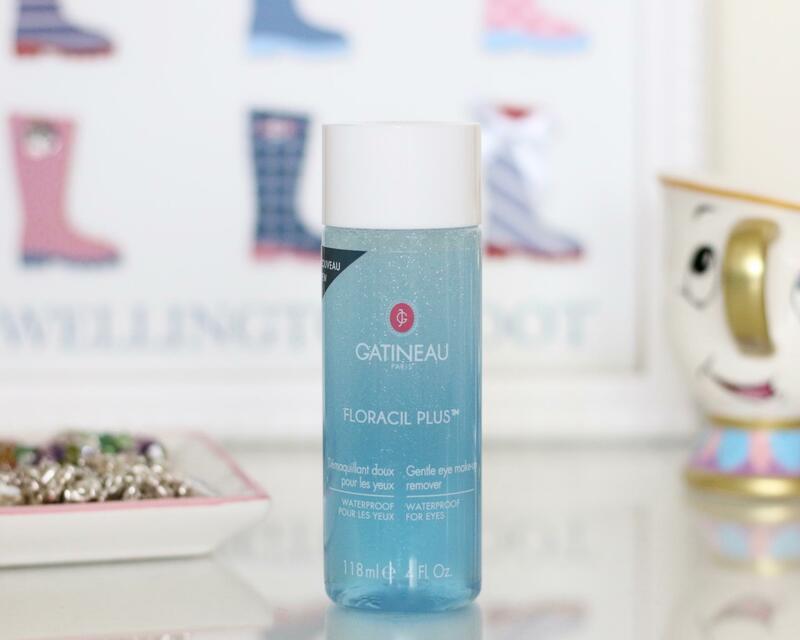 The product I wanted to share with you today is the Gatineau Floracil Plus which is their new and improved gentle eye makeup remover. The original Floracil has been reformulated as they felt that it was time to create a new modern reformulation that would match all the new developments happening in the makeup industry at the moment, whilst keeping it gentle for those with sensitive eyes. The formula is a bi-phase formula which means that it’s made up of two phases: aqueous and oily. This is something quite common when it comes to products that remove waterproof makeup, but all you need to do is shake the bottle before use to mix them together before applying onto a cotton pad. I found that this gently removed even my waterproof makeup easily and was gentle on my eyes. However, the first time I used this it did hurt my eyes a little but that was only because I didn’t use it properly as the instructions do say to wipe away afterwards which originally I didn’t do. The next time I used this I rinsed with water and didn’t have any problems and it left the skin around my eye area feeling hydrated. It’s recommended to leave this product in the fridge to help if your eyes are a little puffy as it can help awaken and de-puff your eye area, however I am yet to try this out but definitely will be soon! Have you tried out the reformulated Floracil yet and if not are you a lover of the old version? I’ve heard about Gatineau multiple times but never got to try them out – this sounds like an all round good makeup remover, however the fact that it can make the eyes sting scares me a little! It shows that we really do have to follow instructions, even when products seem pretty straightforward!